Interactive Projections — Levy NYC | Design & Production LTD. 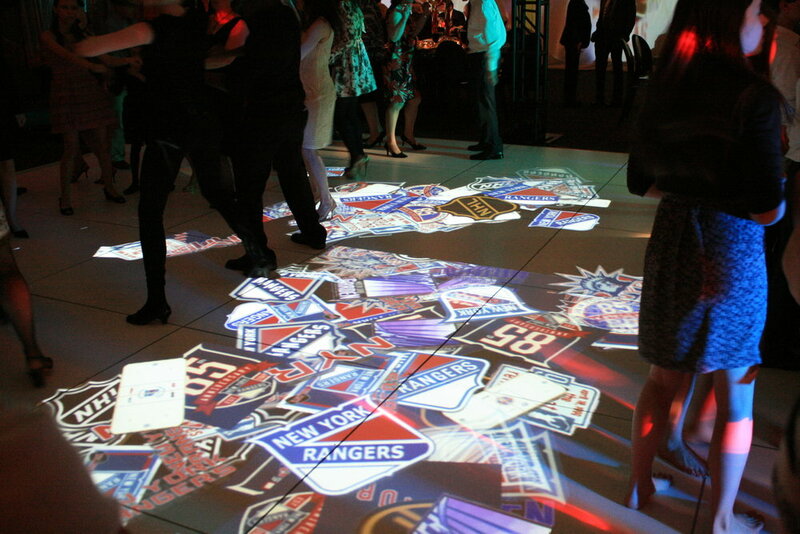 Projection map tables, walls, and floors of your event venue into customized and interactive light surfaces. Choose from a variety of effects and let your guests bring it to life! Want Interactive Projections for your next event?